Is Property Partner Worth It? An Analysis Of How It Works. I started my journey to financial literacy quite a few years back when I visited an independent financial advisor (if you haven’t already done this, I highly recommend it before doing anything else). Together we aligned my lifestyle and savings with my goals. After I got a foundation I wanted to keep learning so I did some courses and started reading around the subject of personal finance. I also work in online tech, so fintech startups are of particular interest to me. Taking the time and paying some “school fees” in the name of learning is also something I’m comfortable with. 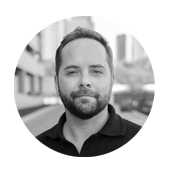 I came across Property Partner at the end of March 2015 and I started testing out the platform with real money three months later. 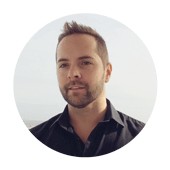 The learnings here should help in making an informed decision as to whether it’s right for you, or at least share what I learned and where they fits in the financial landscape. Disclosure – I am not employed or associated with Property Partner. I used my own money for the purpose of this article. I am not a financial advisor, please seek professional advice before investing your money – your capital is at risk. Property Partner is a property crowdfunding/investment platform. They use a combination of crowdfunding and loans to buy residential properties in the UK, either fully crowdfunding a property OR 50% crowdfunding and 50% “gearing”. By participating in the crowdfunding process, shares to the value of your contribution, minus fees, are allocated to your account. They only do residential properties in the UK, but overseas properties and commercial properties seem to be on their radar and they are adding new features to the platform over time so who knows what could happen. Investing in property is nothing new, however investing in a whole property as an investment is out of the question for most people and buy-to-let in the UK is seeing diminishing returns. Buying shares in a property fund is also nothing new, but borrowing money to do this isn’t straightforward and you don’t get to choose the properties you invest in – your money goes into a pool. Property Partner is different in your ability to buy into specific properties (not a pool of properties) AND expose yourself to gearing at the same time. If you think a property is a dud, your money doesn’t have to go towards that property. Each property has a thorough investment case put together by experts. Opportunities are thoroughly considered and transparently shared for each property. I am based overseas so I don’t have to pay the UK tax and levies so all the numbers below are based on my experience. Management fees (and letting fees, maintenance and corporation tax of the SPV) are included in the dividend yield, but this works out to 10.5% + VAT (total of 12.6%) per annum of Gross Rent. There is also an additional 0.5% stamp duty reserve tax that goes to HM Revenue & Customs. Property Partner allow you to sell your shares before the scheduled exit event of 5 years. You set the value you want to sell your shares for and there are no fees for selling those shares. I successfully listed and sold shares in a property so it all works, but there wasn’t a notification when they did sell but that could have been my overzealous junk mail filter. For interests sake I made two separate withdrawals to test the system and to check they actually pay out your money. I withdrew £50 to a UK account and another £50 to an overseas account on the same day to see what would happen. 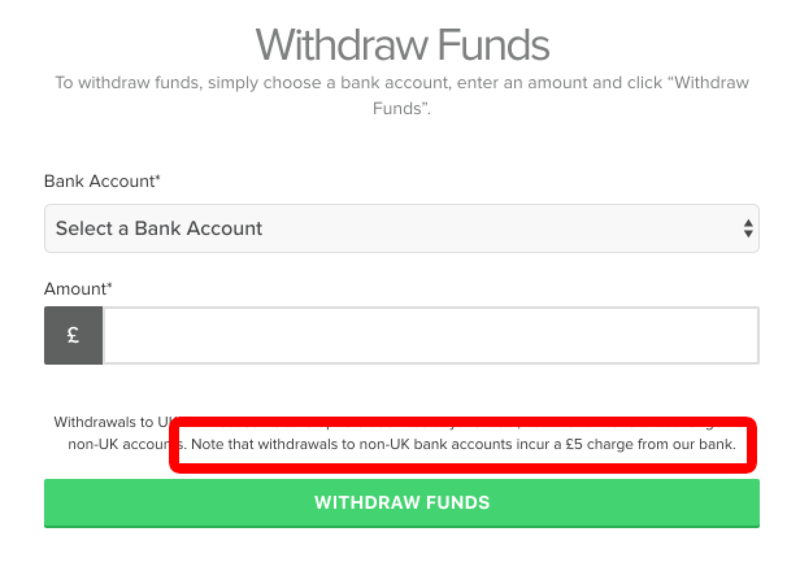 They state there is £5 withdrawal fee for overseas accounts so I was interested to see how that would work with the overseas account. Withdrawing to a UK account. Because I am based and verified as being overseas Property Partner did a very quick verification of my UK bank account and the full £50 reflected in my bank account the next working day. Withdrawing to an overseas account. Property partner clearly states that withdrawals to non-UK bank accounts incur a £5 charge. 29th of May – I submitted the withdrawal. 20th of June – I emailed asking what was happening on the (15 working days later). 20th of June – Got told funds would be in the account tomorrow. 22nd of June – My bank received £35 pounds from Property Partner and I was also charged £5.58 forex commision by my bank. 23rd – 27th of June – Lots of emails trying to get to the bottom of why they sent £35 instead of £45. Despite sending proof from my bank they refused to budge and told me “We paid the exact amount £50 but charges were for the beneficiary.” which makes no sense as they should have sent £45 according to their website and I supplied proof they only sent £35 but I’d had enough of emails over £10. The lesson here is that it’s safe to assume there is a £15 deduction, not a £5 deduction as per their website, and it took a very long time (at least when I gave it a go). The system outputs a handy tax certificate and you can choose the date period you want to export. I’m no tax expert but it doesn’t offset any of the fees associated with the investments so you’ll have to do that yourself. Investing in a specific property over a pool of properties with a strong investment cases for each property. Financing/loans and property management is all taken care of. You can sell your shares before the vesting period at a price you set and in the specific properties you want to sell. Shares automatically vest after a set period. You can withdraw your funds and you’ll get the money. You’re investing in property, not a startup. Property Partner frequently do dividend yield promotions where they either double, or guarantee a dividend rate for the first year. In my humble opinion buying shares that carry an initial discount seems to be the biggest impact resulting in a great return. So seeing which investment cases include a negotiated discount up front and properties on the resale platform that are going at a discount are the easiest ways to bolster up your portfolio value. But I’ll be interested to see if the final valuation at the exit event is more or less than the quoted property valuation. Property Partner is an interesting investment platform that makes UK buy-t0-let property barrier to entry very low. The 5 year horizon on the shares mean short term uncertainty and issues like Brext are less relevant but time will tell. 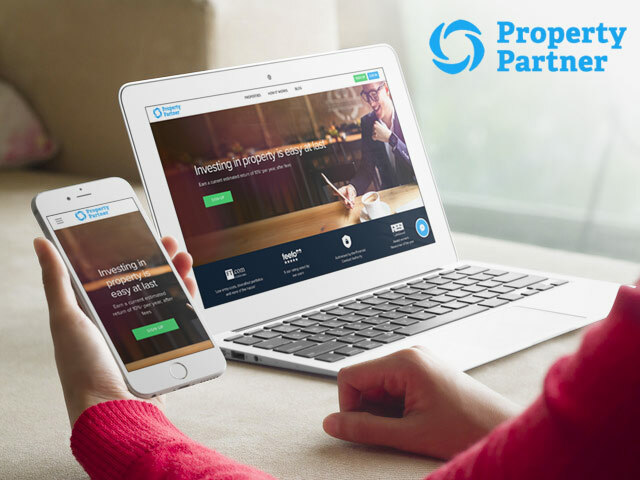 Sign up to Property Partner using this link and get a bonus due to their referral promotion.